The new rendition of the timeless track is featured on Milsap’s latest album, The Duets, which dropped last month via Riser/House Sony. 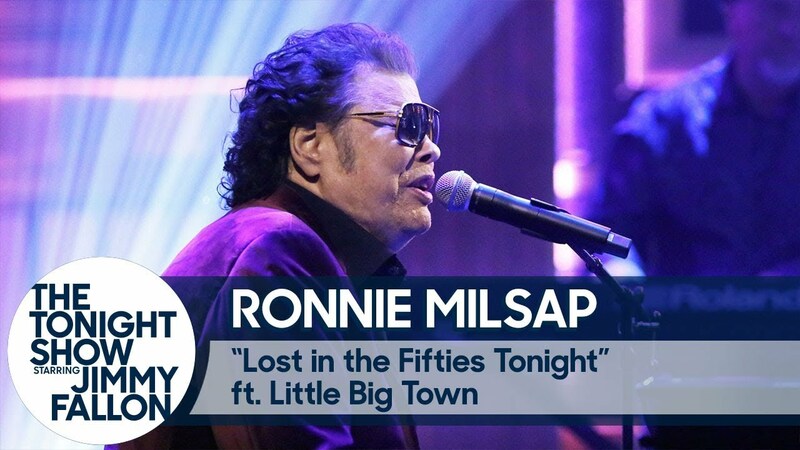 Ronnie Milsap is highly-regarded as one of the biggest artists in country music history. His signature, soulful sound has delighted live audiences and country music fans for more than five decades. “Lost in the Fifties" is arguably one of his most beloved songs. The 1985 single was performed as a medley, which includes a cover of “In the Still of the Night” by The Five Satins. 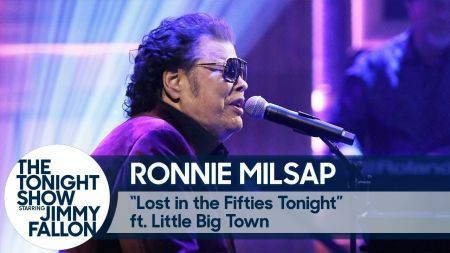 The song notably marked Milsap’s 27tth chart-topper on the Billboard Hot Country Singles chart. The combination of Milsap and Little Big Town’s collective vocals gives the romantic tune extra warmth and shimmery, nostalgic magic. (Watch their entire performance in the video above). 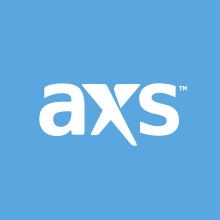 Little Big Town will be performing live as part of The Breakers Tour Canada at Abbotsford Centre in Abbotsford, British Columbia on Saturday, March 2 (Tickets).